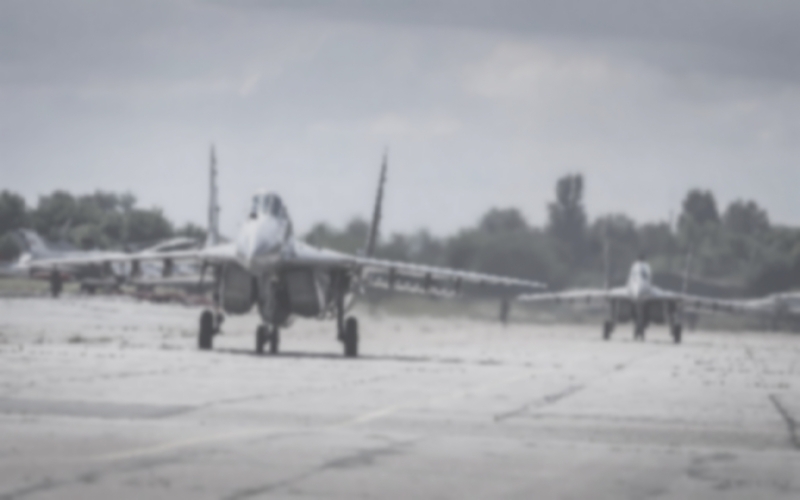 Air Force and Air Defence is a manoeuvre service of the Serbian Armed Forces intended to provide: control and protection of the sovereignty of airspace, deter aggression, air defense of the territory and important facilities, administrative and industrial centers, forces of the Serbian Army from the airspace actions and fire actions, and support land forces during their conduct of operations. The ability to influence the course of armed conflict, primarily due to destructive effect on the ability and will of the enemy forces during conduct of operations, is the hallmark of the effective and flexible application of air force power. 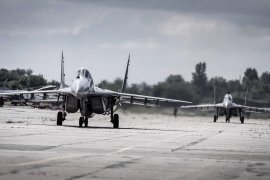 By exhausting the enemy’s resources and reducing its potential, air force and air defence raises the cost of conflict and represents a powerful deterrent. 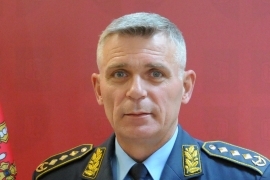 Major General Duško Žarković is the Commander of the Air Force and Air Defence. Providing support to civilian authorities in countering unarmed security threats. Air Force and Air Defence Day is celebrated on December 24. On that day in 1912, by the decision of Military ministry and the General Staff, Field Marshal Radomir Putnik decided to form the Air Force Command situated in Niš. It comprised of Airplane and Balloon Department, Hydrogen unit, Pigeon post (all segments of that time Air Force). At that time, Serbia was one of the 15 countries in the world that had military air force and among the top 5 countries that used aircrafts for combat purposes (during the siege of Skadar in 1913).